For enhanced safety, the front seat shoulder belts of the Acura RDX are height-adjustable to accommodate a wide variety of driver and passenger heights. A better fit can prevent injuries and the increased comfort also encourages passengers to buckle up. The BMW X3 doesn’t offer height-adjustable seat belts. Using vehicle speed sensors and seat sensors, smart airbags in the RDX deploy with different levels of force or don’t deploy at all to help better protect passengers of all sizes in different collisions. The RDX’s side airbags will shut off if a child is leaning against the door. The X3’s side airbags don’t have smart features and will always deploy full force. Both the RDX and the X3 have standard driver and passenger frontal airbags, front side-impact airbags, head airbags, front seatbelt pretensioners, plastic fuel tanks, four wheel antilock brakes, traction control, electronic stability systems to prevent skidding and available all wheel drive. Acura’s powertrain warranty covers the RDX 2 years and 20,000 miles longer than BMW covers the X3. Any repair needed on the engine, transmission, axles, joints or driveshafts is fully covered for 6 years or 70,000 miles. Coverage on the X3 ends after only 4 years or 50,000 miles. J.D. Power and Associates rated the RDX second among entry premium crossover/SUV’s in their 2011 Initial Quality Study. The X3 isn’t in the top three. J.D. 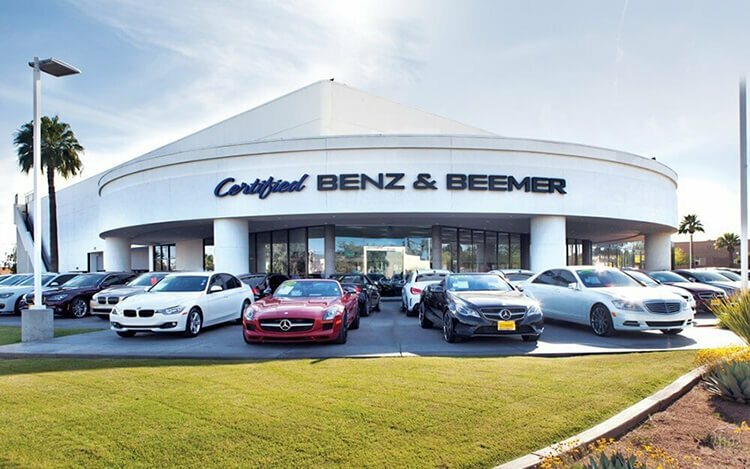 Power and Associates’ 2011 Initial Quality Study of new car owners surveyed provide the statistics that show that Acura vehicles are better in initial quality than BMW vehicles. J.D. Power ranks Acura third in initial quality, above the industry average. With 20 more problems per 100 vehicles, BMW is ranked 13th, below the industry average. J.D. 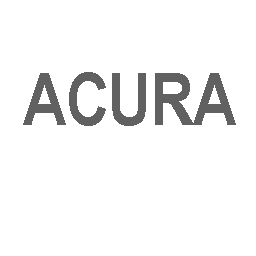 Power and Associates’ 2011 survey of the owners of three-year-old vehicles provides the long-term dependability statistics that show that Acura vehicles are more reliable than BMW vehicles. J.D. Power ranks Acura 6th in reliability, above the industry average. With 41 more problems per 100 vehicles, BMW is ranked 21st. The RDX’s 2.3 turbo 4 cyl. produces 39 lbs.-ft. more torque (260 vs. 221) than the X3 xDrive28i’s standard 3.0 DOHC 6 cyl. For better ride, handling and brake cooling the RDX has standard 18 inch wheels. Smaller 17 inch wheels are standard on the X3 xDrive28i. The RDX has a standard space-saver spare tire so you can replace a flat tire and drive to have the flat repaired or replaced. A spare tire isn’t available on the X3, it requires you to depend on its run-flat tires, which limits mileage and speed before they are repaired. If a run-flat is damaged beyond repair by a road hazard your vehicle will have to be towed. The Acura RDX may be more efficient, handle and accelerate better because it weighs about 300 to 350 pounds less than the BMW X3. The RDX has .9 inches more front shoulder room and .3 inches more rear shoulder room than the X3. The RDX has a much larger cargo area with its rear seat up than the X3 with its rear seat up (27.8 vs. 19 cubic feet). The RDX has a much larger cargo area with its rear seat folded than the X3 with its rear seat folded (60.6 vs. 56.6 cubic feet). The RDX offers a remote vehicle starting system, so the vehicle can be started from inside the driver's house. This allows the driver to comfortably warm up the engine before going out to the vehicle. The driver can also remotely turn on the heater or air conditioner. The X3 doesn’t offer a remote starting system. Insurance will cost less for the RDX owner. The Complete Car Cost Guide estimates that insurance for the RDX will cost $705 to $1400 less than the X3 over a five-year period. The RDX will cost the buyer less in the long run because of its superior resale value. The Intellichoice estimates that the RDX will retain 52.38% to 55.84% of its original price after five years, while the X3 only retains 47.98% to 48.71%. According to The Car Book by Jack Gillis, the RDX is less expensive to operate than the X3 because typical repairs cost much less on the RDX than the X3, including $429 less for a water pump, $679 less for an alternator, $81 less for front brake pads, $62 less for fuel injection, $82 less for a fuel pump, $530 less for front struts and $231 less for a timing belt/chain.